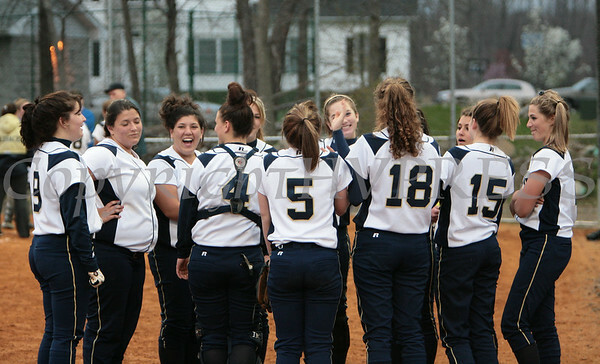 Newburgh Free Academy (NFA) Girls Softball 2009 game pictures. Newburgh Free Academy (NFA) Goldback Girls Softball game against the Washingtonville Wizards on Wednesday, April 22, 2009. NFA defeated Washingtonville 10-0.